The wave here used to be very hollow but over the years the sandbar shifted and now it’s a complete different story. 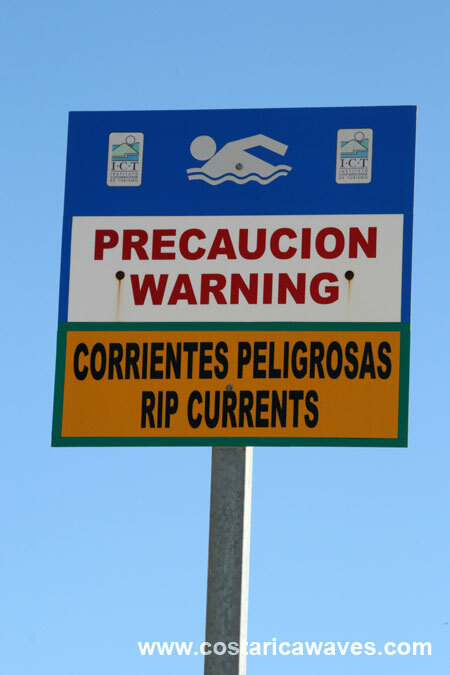 This spot is suitable for all levels of surfers. Waves peel to the right and left at El Estero. 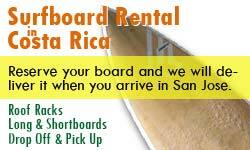 This spot is easy to reach from most of the hotels in Tamarindo, just look out for the river. 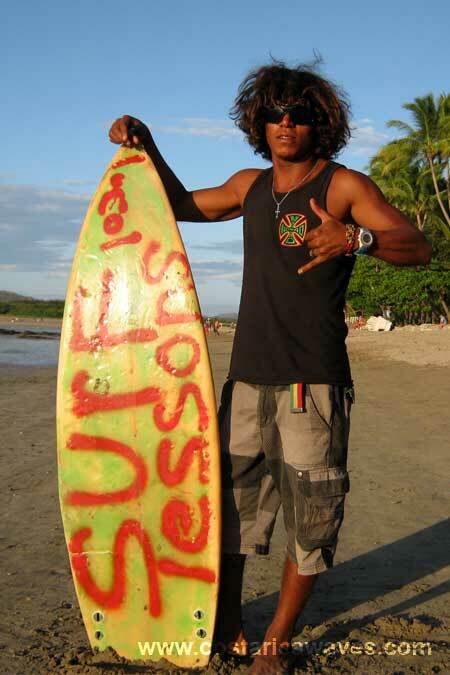 On October 13 2013 an American crocodile attacked a surfer from Spain in Tamarindo. 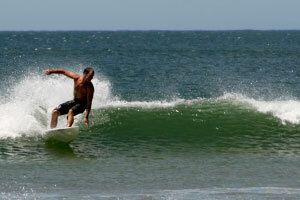 The surfer only suffered minor injuries from the attack of the 3 m (9.8 foot) long crocodile. 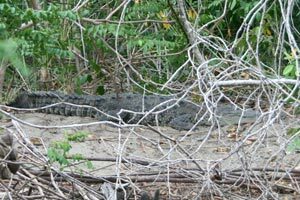 October is mating season for crocodiles and they tend to be more aggressive. On July 22 2016 Jonathan Betker was attacked by a crocodile while crossing the river on a surfboard. He was bitten in his leg and in his head. As a consequence part of his leg had to be amputated at the hospital. The boats take you to the other side of the river for 1US$. 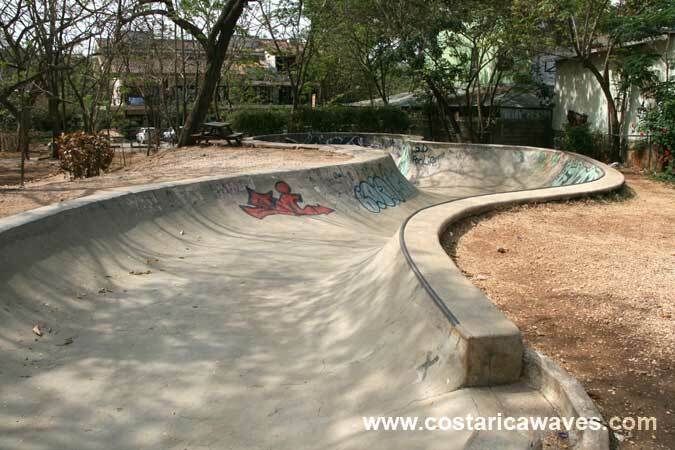 There is a skatepark in Tamarindo with a concrete snake run. The skatepark is open from dawn until dark and is free of charge. 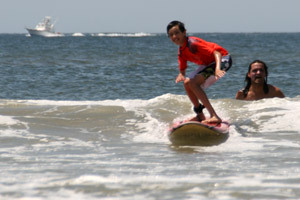 Tamarindo is a surfer town. 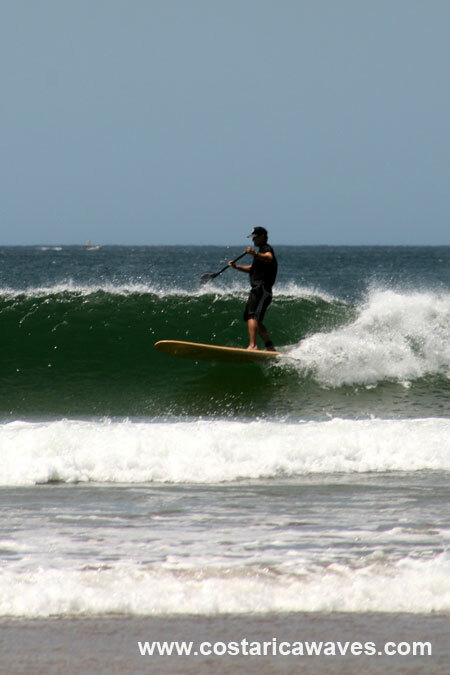 Surfing at El Estero, Tamarindo. Dropping in at El Estero. 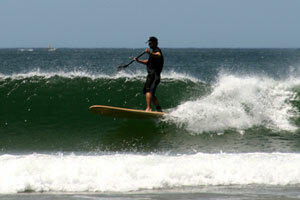 Stand up paddle surfing (SUP) in Tamarindo. 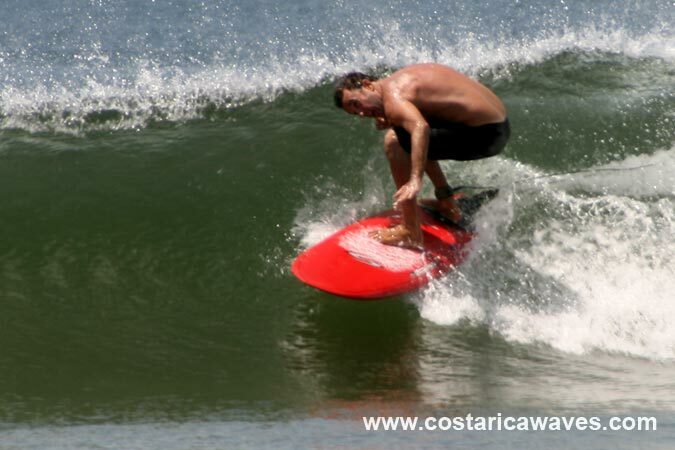 Surfing small waves in Tamarindo. 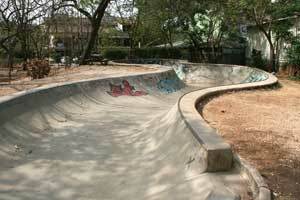 The skatepark in Tamarindo, a concrete snake run. 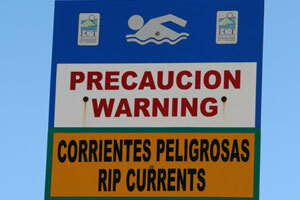 Signs posted along the beach warn swimmers about rip currents. 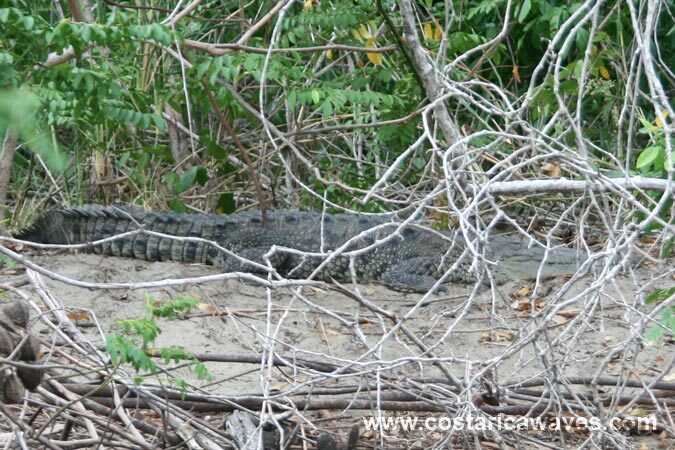 Watch out with the crocodiles in the river mouth, there have been several attacks in the area!